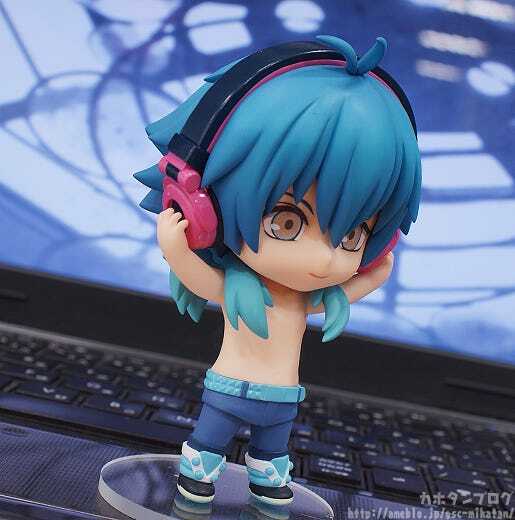 From the PC game ‘DRAMAtical Murder’ comes a Nendoroid of the main character, Aoba! 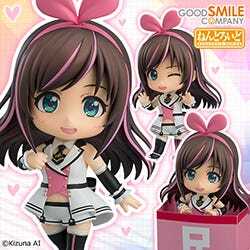 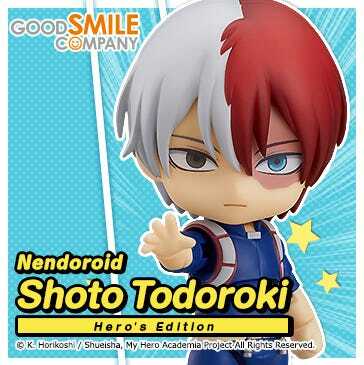 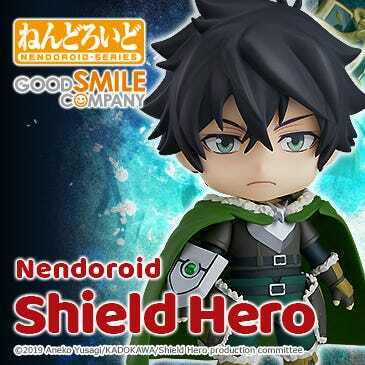 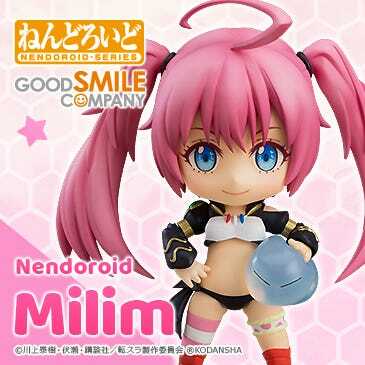 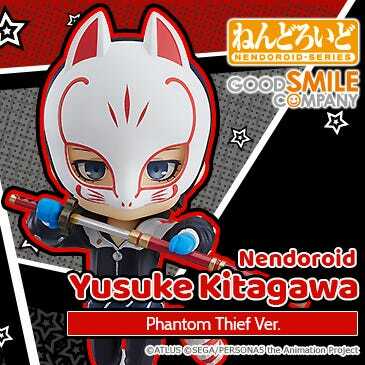 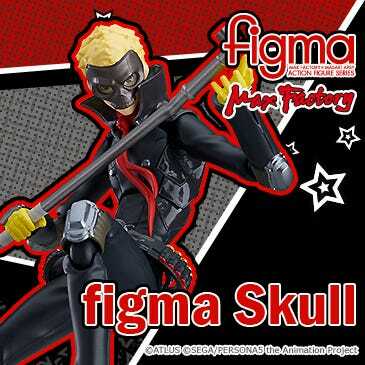 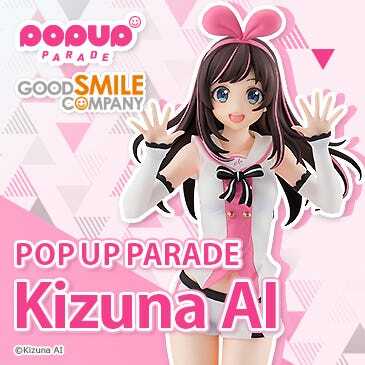 He comes with three expressions including his standard face, a mischievous smiling face and the embarrassed face that he occasionally shows in the game. 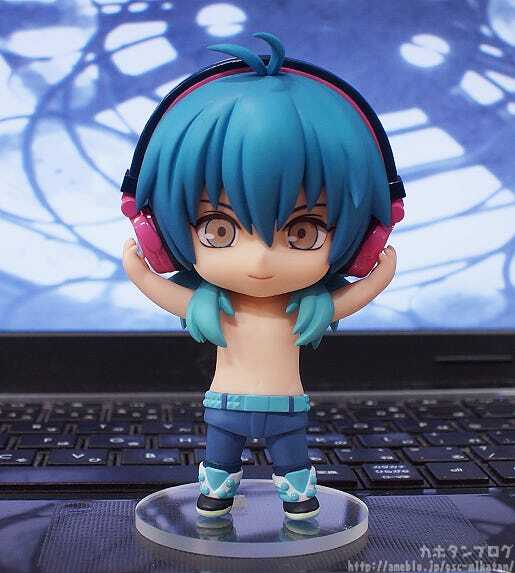 He also comes with an alternate shift body and headphones allowing you to display him in the pose from the soundtrack CD jacket. 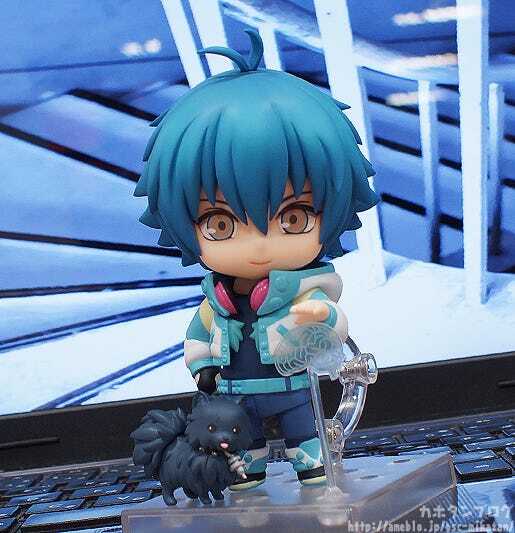 His dog-type ‘ALL-MATE’ Ren is also included to display beside him, so be sure to enjoy both of them by your side in cute Nendoroid size! 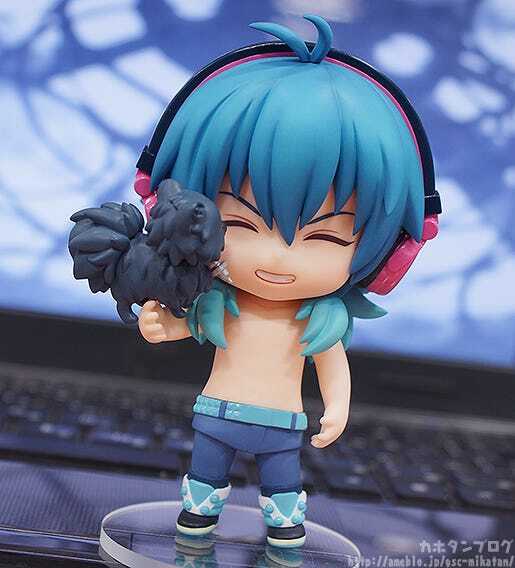 Even the marking on his shoulder has been faithfully included! 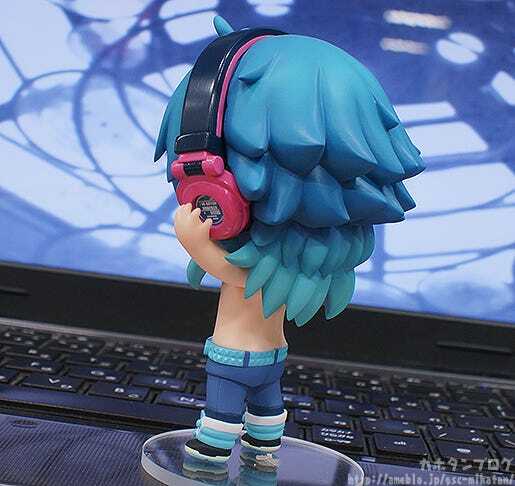 His headphones and belt are also made to look just like the original, even in chibi size! 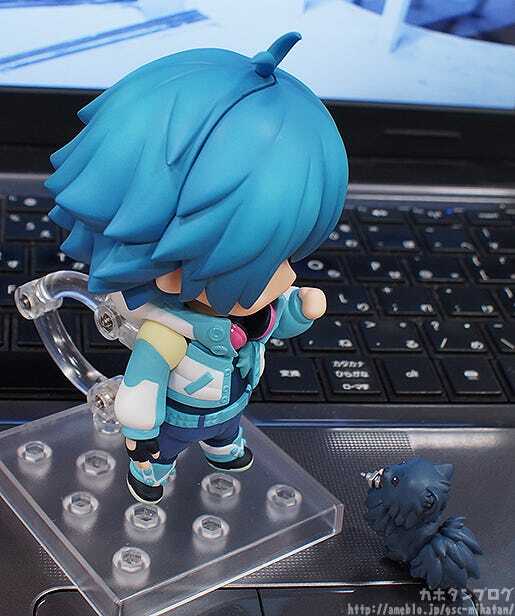 Today we’re joined by the figure’s planner, Oono-shi!! 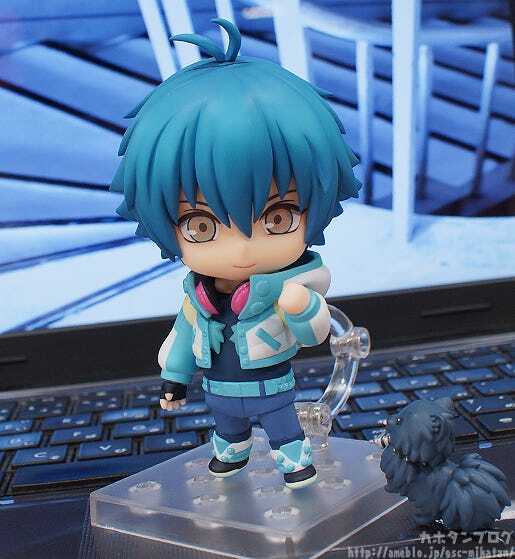 Oono-shi’s eyes… they’re sparkling with excitement!! 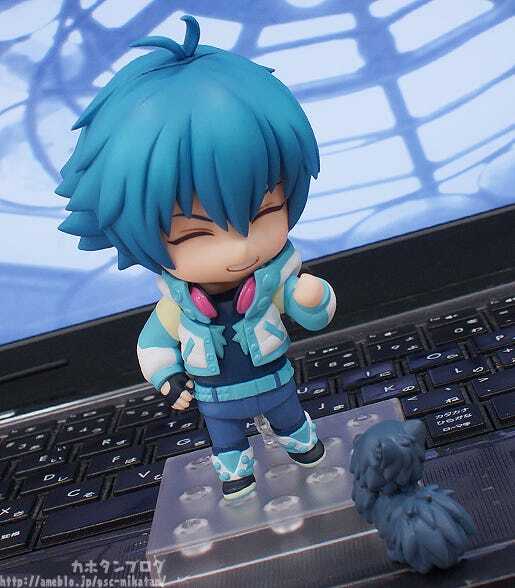 1) Expressions that capture Aoba’s playful and cute sides! 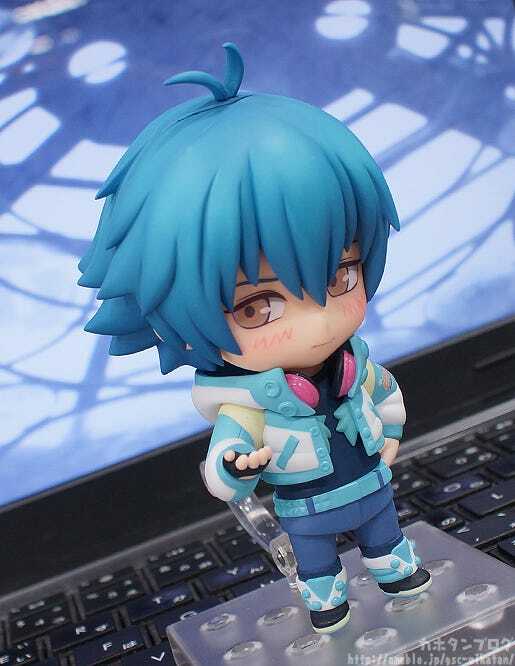 The slighty unsure look in his eyes is perfect! 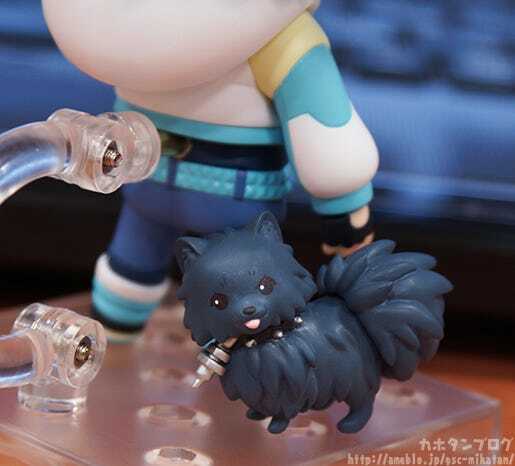 This… has never been revealed before this blog, has it! 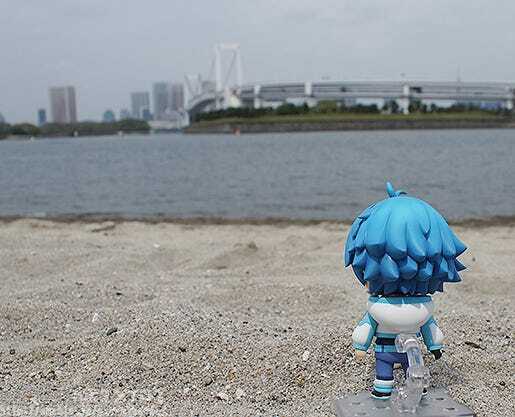 How did you manage to keep it a secret?! 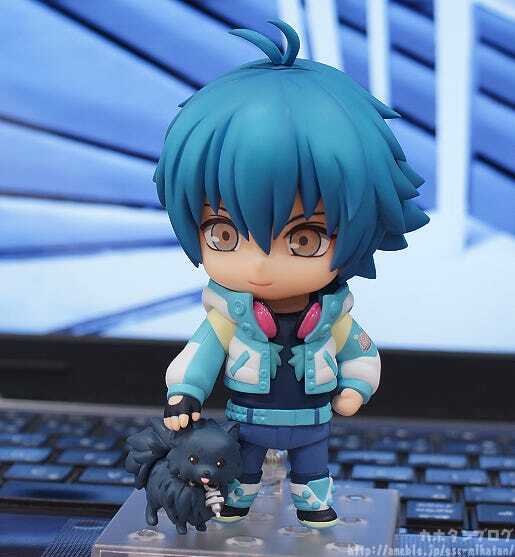 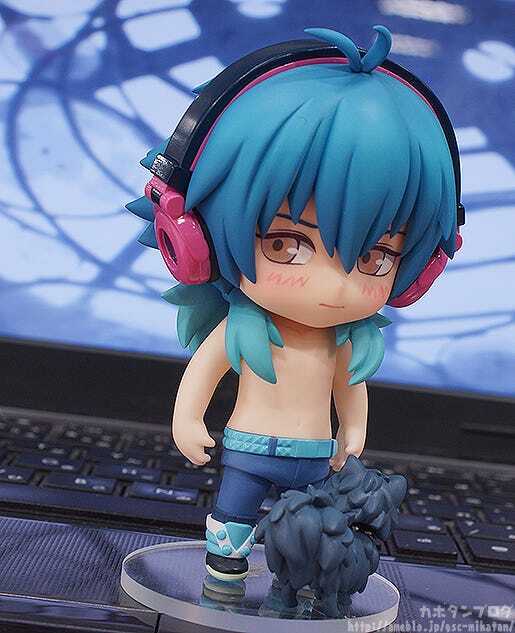 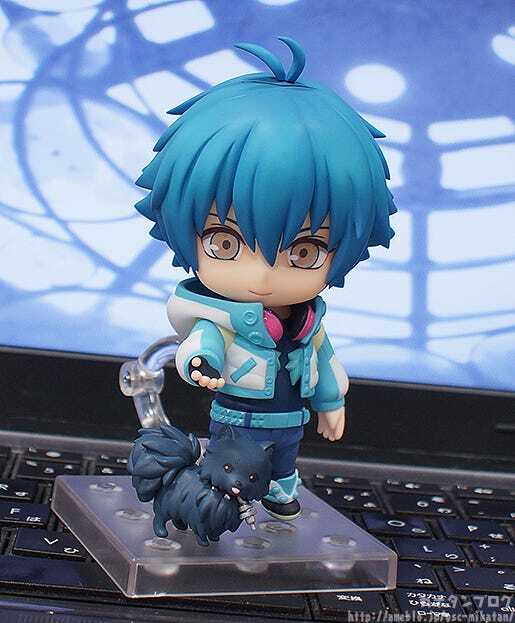 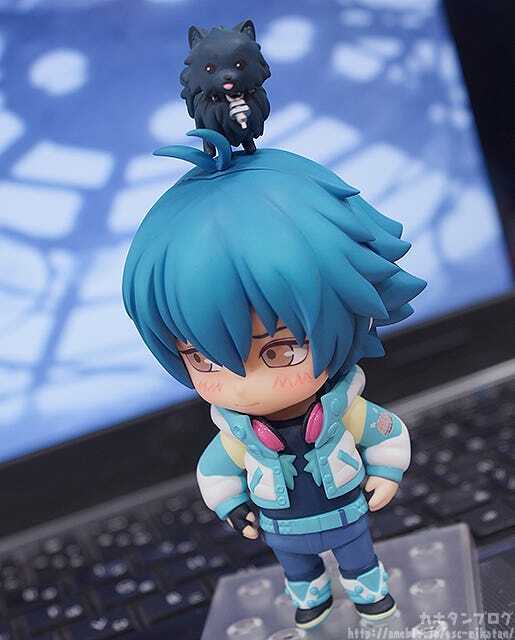 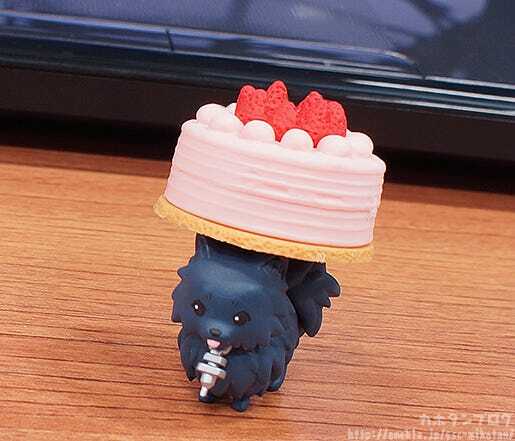 I never thought I’d get to enjoy Nendoroid Aoba like this!!! 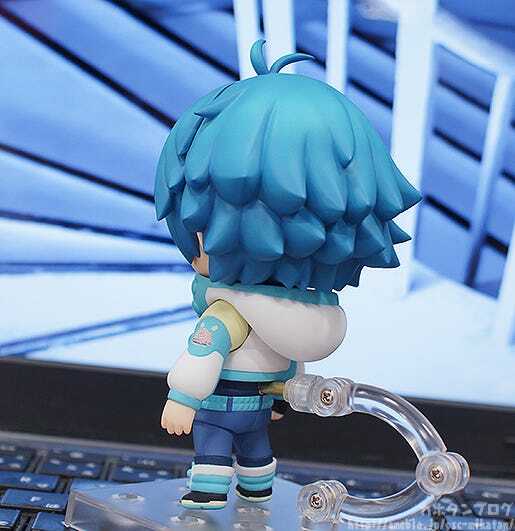 He went up for preorder today… the 22nd April!